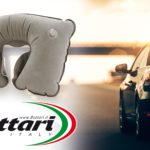 Headrest travel pillow Bottari: to travel in complete relaxation. 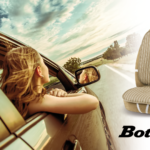 The headrest travel pillow Bottari is the practical inflatable cushion to rest more relaxed during travel. 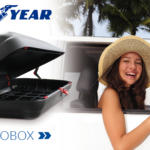 The compact dimensions allow you to take it with you comfortably in any situation. You can use it comfortably by car, plane or train to prevent trauma or fatigue in the cervical area during long journeys, as well as to sleep in a more relaxing way. 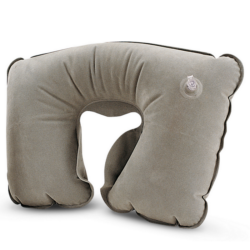 This pillow supports the head laterally and posteriorly, avoiding uncomfortable neck positions, allowing relaxation. 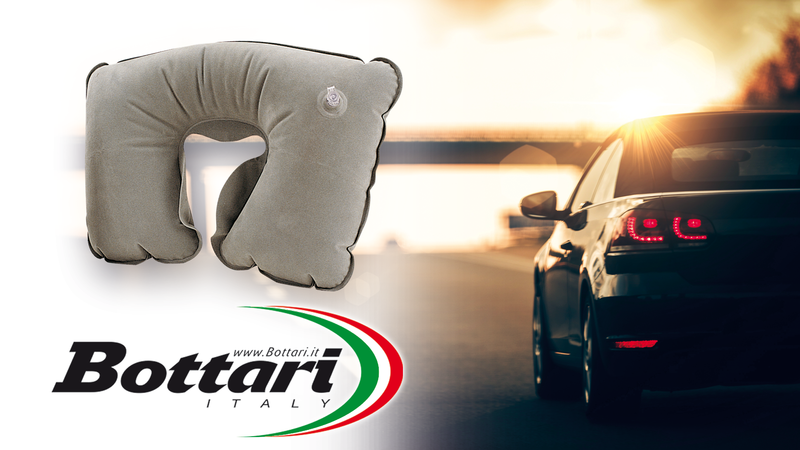 The Bottari travel pillow can also be used once you reach your destination. In fact, it can be used as a seat cushion, to improve the seat or as a spare cushion. The versatility and the multiple possibilities of use of this product make this travel accessory an optimal gadget for your travels.